THE Iloilo City Health Office (CHO) advised kiosk owners to ensure that their food handlers have health cards during the Dinagyang food festival on January 25 to 27. Mayor Jose Espinosa III issued on January 16 Memorandum Order 18, requiring food vendors to secure health cards. 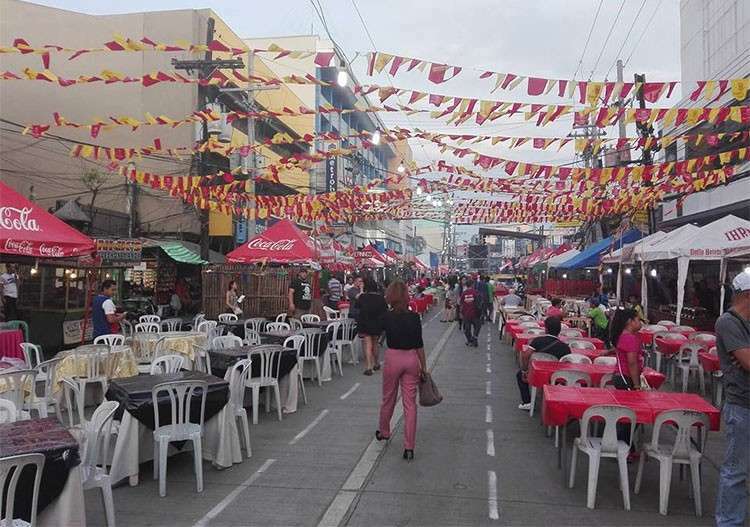 “All those who will engage in the dispensation of food and beverages are strictly enjoined to obtain a health card to ensure the safety of customers, tourists and locals, from possible food-borne and waterborne diseases, as well as food poisoning during the 51st Iloilo Dinagyang Festival,” Espinosa said. CHO sanitary inspectors will start checking the health card in each kiosk on January 25. City Health Officer Dr. Bernard Caspe said food handlers should secure health card from CHO to ensure the safety of the food they sell to their customers. “There are a lot of tourists coming to witness this event, and we have to ensure that the food they eat from the kiosks are safe to avoid sickness, that is why, we require health cards from also those who are in-charge of cooking,” Caspe said. Caspe also advised food sellers to wash their hands, put garbage bags, and serve fresh food to their clients to avoid food contamination, amoeba, and salmonella. Applicants of health cards should present to CHO a copy of their sputum and stool exams and pay P50 at the City Treasurer’s Office. “I already advised the sanitary inspectors to check the sanitary permits of all establishments as visitors have started to arrive before the highlights,” Caspe said.